Room 203C is a tiny cubicle built inside a larger hospital room. Originally designed as an isolation space for children with contagious diseases, it becomes a setting where we meet some of the most memorable characters found in life's ever-changing kaleidoscope. What happens in this space will touch your heart forever. It is here, in 203C that you will encounter Max, a young boy stricken with polio and Elsa, a ten year old with cancer. Max learns to deal with the obstacles life throws his way with amazing courage and grace. Elsa must defeat a cancer that in 1960, has no real cure. The converging narratives of a Jewish boy and a Hispanic girl, will remind us how society's different walks of life are united by our humanity and our ability to share hope and strength when confronted by life's often unfair challenges. From the 1930's through today, Room 203C will take you on journey that is alternately heartbreaking and inspiring. 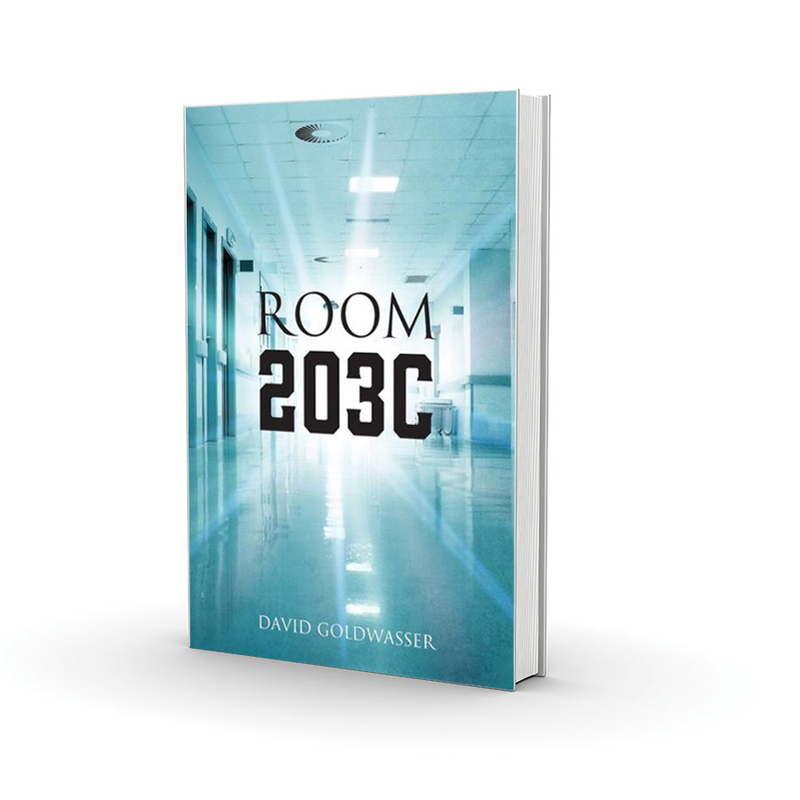 Room 203C is a tiny cubicle built inside a larger hospital room. Originally designed as an isolation space for children with contagious diseases, it becomes a setting where we meet some of the most memorable characters found in life’s ever-changing kaleidoscope. What happens in this space will touch your heart forever. It is here, in 203C that you will encounter Max, a young boy stricken with polio and Elsa, a ten year old with cancer. Max learns to deal with the obstacles life throws his way with amazing courage and grace. Elsa must defeat a cancer that in 1960, has no real cure. The converging narratives of a Jewish boy and a Hispanic girl, will remind us how society’s different walks of life are united by our humanity and our ability to share hope and strength when confronted by life’s often unfair challenges. From the 1930’s through today, Room 203C will take you on journey that is alternately heartbreaking and inspiring.